At Complete Hearing, we do more than just sell hearing aids and listening devices. We service all makes and models and would be glad to provide service on your hearing aid – even if you purchased it elsewhere. 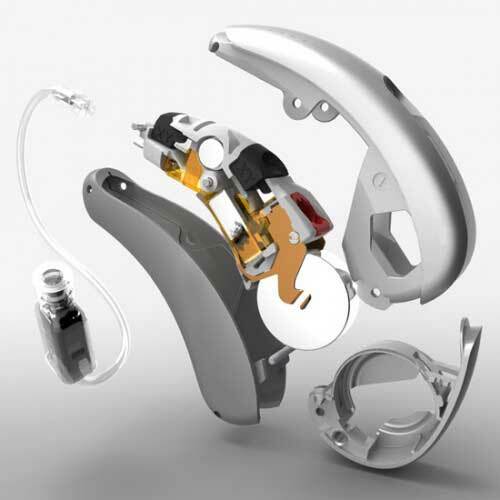 Our in-office services include full maintenance of your hearing aid from wax management to dead batteries.